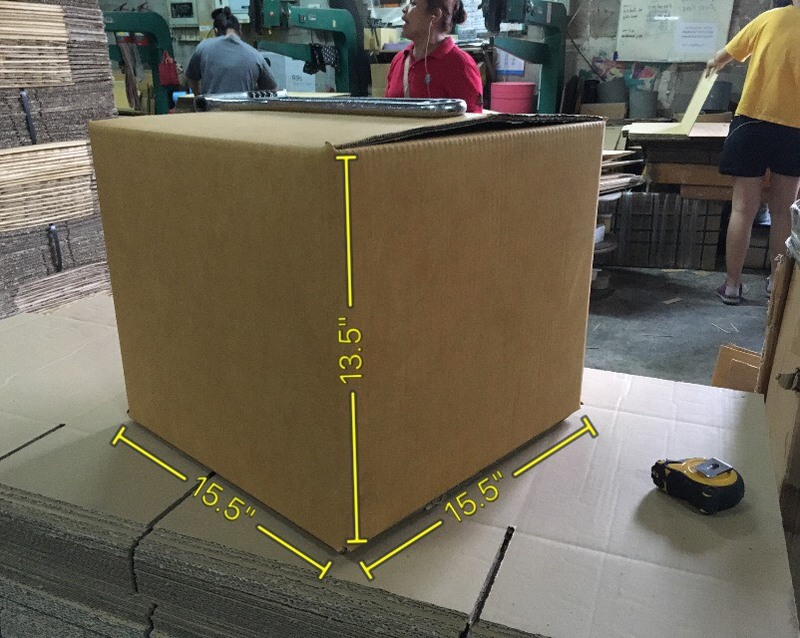 We produced a strong carton boxes for shipping, moving, and packing for changing condo. We create two size of boxes for contain your items such as clothes, books, and necessaries. 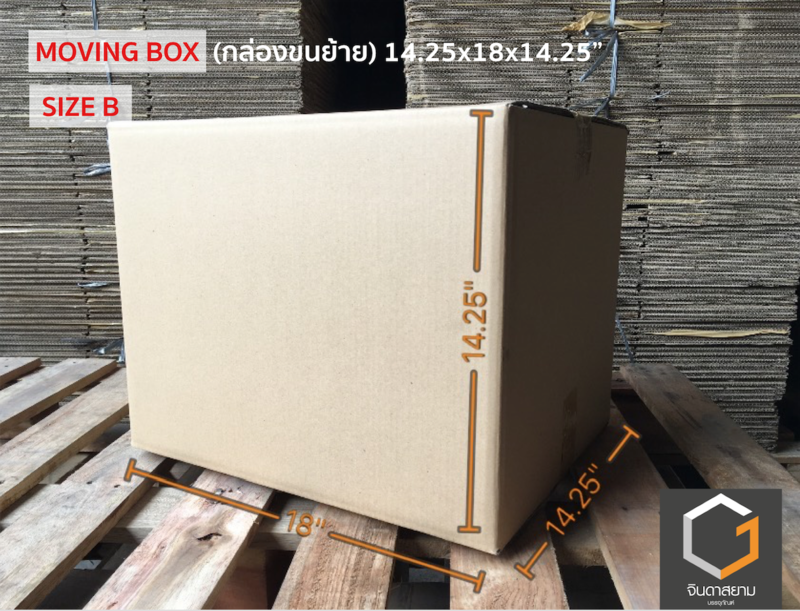 almost foreigner in Bangkok (onnut road, thong lor road) use this boxes for moving. If you are looking cardboard boxes for moving condo this is the best one. Maximum weight per box is 25 KG. Maximum stacking is 5 boxes. 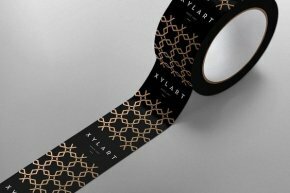 appropriate for contain clothes and necessaries. Price >> only 35 Baht!! Maximum weight per box is 20 KG. Price >> only 28 Baht!! Maximum stacking is 6 boxes. 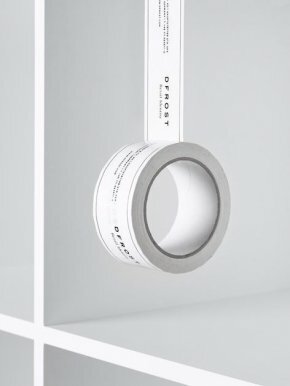 appropriate for contain books, electronic part, prevents cracking items. Price >> only 27 Baht!! 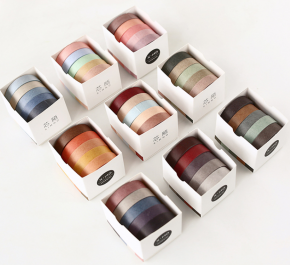 Shipping fee (120 Baht per pack) on sukhumvit 77, Habito mall, the base sukhumvit 77, Mori haus, Hasu haus, Blocs 77, Lumpini sukhumvit 77, Wealth 30 onnut Rd. Tip : Heavy items should use the smaller box for easy to carrying. 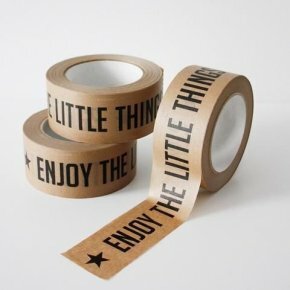 Tip : Using clothes for wrap a small items, such as a cups it can prevents cracking and save your space. Tip : Put heavier items on the bottoms of boxes, lighter items on top. Tip : Don’t leave empty spaces in the boxes. Tip : Write a big word ‘TV’ ‘computer’ or ‘monitor’ on boxes can help mover do not throw a boxes. 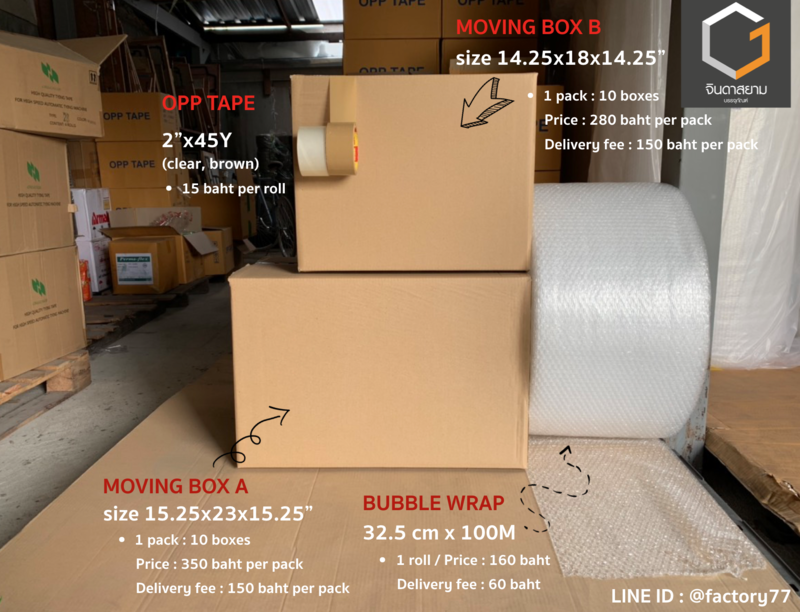 Air bubble size 32.5x100 M.
boxes, shipping boxes, cardboard boxes, packing boxes, moving boxes, best carton boxes for moving in Thailand. 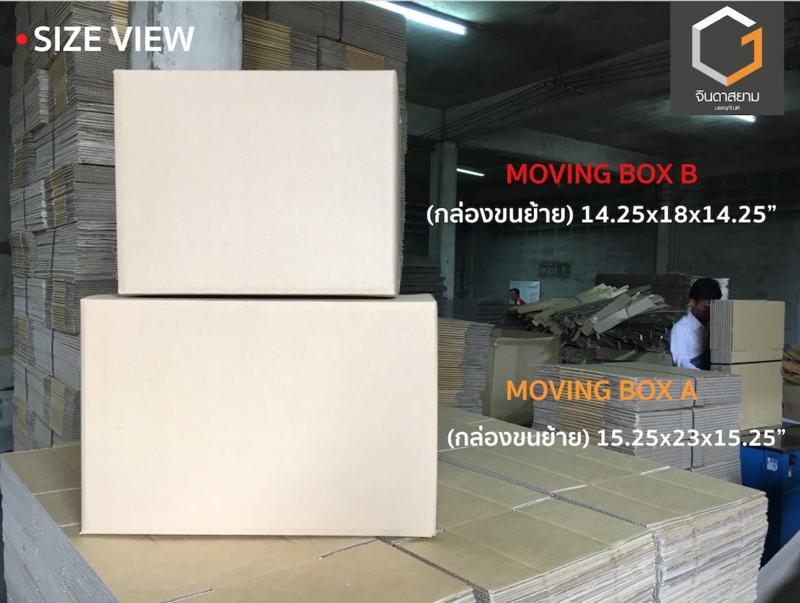 Where To Buy/get Big Cardboard Moving-Boxes In Bangkok ?. 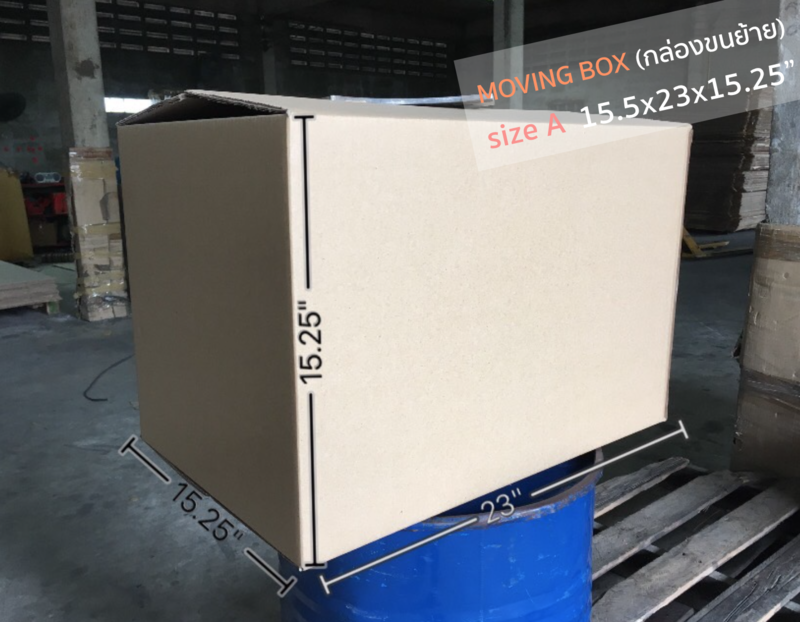 boxes in Bangkok, moving boxes in bangkok. boxes for moving condo. 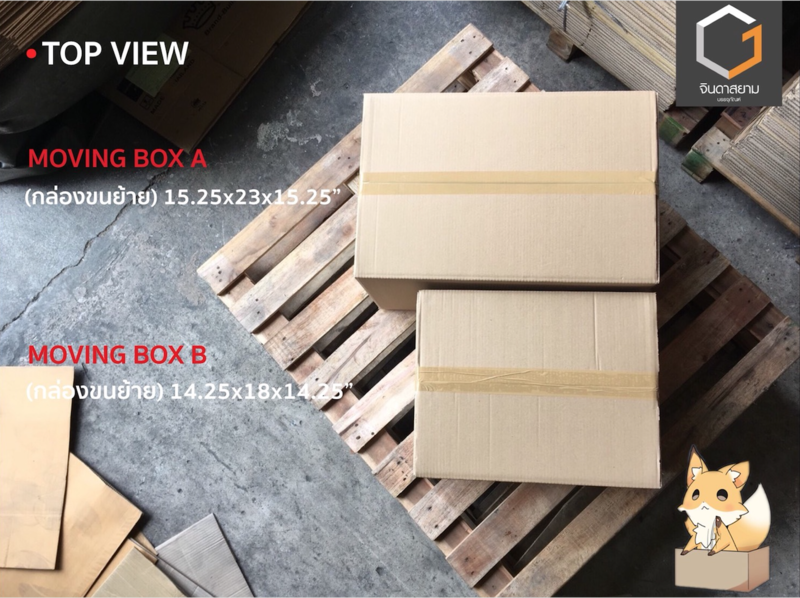 best boxes in bangkok. Looking for cardboard boxes. Moving In Bangkok. 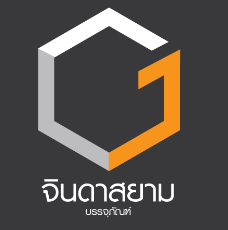 rent a condo in Bangkok. moving condo in bangkok.